Build your business with a $10,000 to $500,000 business cash advance. Get approved today with a business or restaurant cash advance loan for business working capital or personal needs. 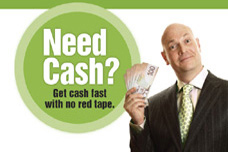 Get fast business cash advance loan in less than 1 week! Own a business and need cash? Need a business loan to grow your business and improve cash flow? Need immediate cash for personal needs? Process credit card transactions as a form of payment? Been turned down from traditional bank financing sources? 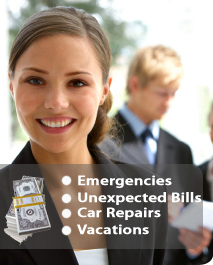 Want unsecured, easy-to-qualify business cash advance or restaurant cash advance loan financing? Need a business loan or restaurant loan from $10,000 to $500,000? Most banks decline small business loans & restaurant loans to business owners as much as 92% of the time - How are you going to successfully stimulate your business growth? Cash Advance Exchange(CAE) is the industry leader for providing business cash advance loan services to businesses of all sizes. CAE is your best source when you need immediate cash to expand, purchase inventory, pay off debt or for personal needs. • Click here for more info. Call our representative at 1.877.865.7744, or email us at sales@cashadvanceexchange.com to get your business cash advance loan today!